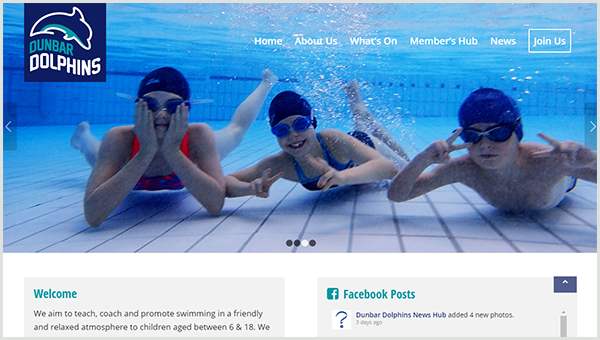 Dunbar Dolphins rebranded from Dunbar ASC and consequently the website needed updating too! I was delighted to help out and redesign the site and migrate over to a new domain. As Facebook is integral to the running of the Club, a slick plugin was integrated, so parents and helpers are always up to date with what is going on!